Because of these benefits, billions of microcontrollers are sold each year to create embedded systems for a wide range of products. In other words : An embedded system is a microcontroller or microprocessor based system which is designed to perform a specific task. For example, a fire alarm is an embedded system; it will sense only smoke. • Embedded system hardware: As with any electronic system, an embedded system requires a hardware platform on which to run. 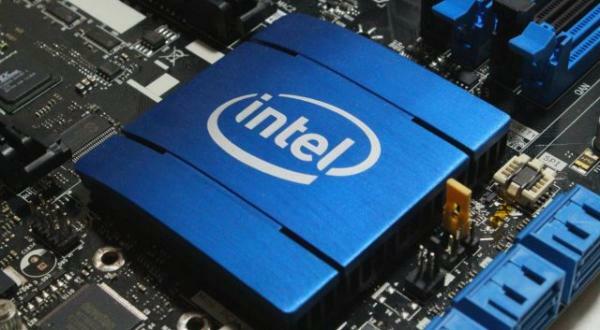 The hardware will be based around a microprocessor or microcontroller. The embedded system hardware will also contain other elements including memory, input output (I/O) interfaces as well as the user interface, and the display. • Embedded system software: The embedded system software is written to perform a particular function. It is typically written in a high level format and then compiled down to provide code that can be lodged within a non-volatile memory within the hardware. 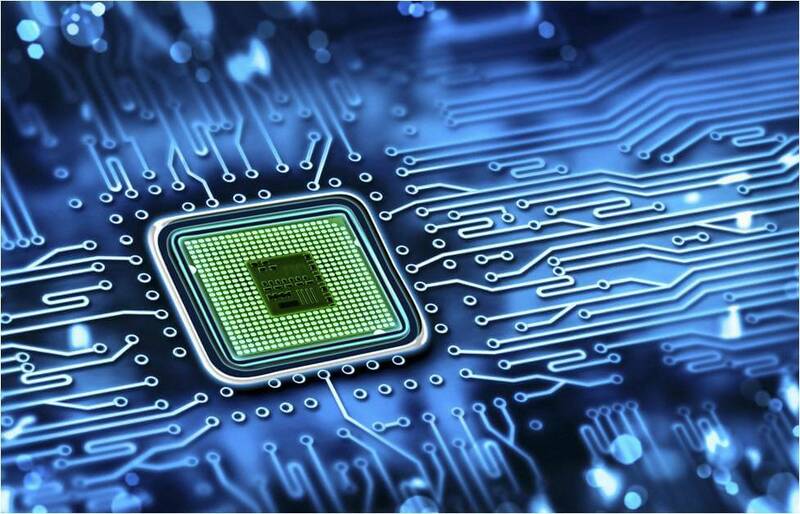 Embedded System Hardware When using an embedded system there is a choice between the use of a microcontroller or a microprocessor. • Microcontroller based systems: A microcontroller is essentially a CPU, central processor unit, or processor with integrated memory or peripheral devices. As fewer external components are needed, embedded system using microcontrollers tend to be more widely used. 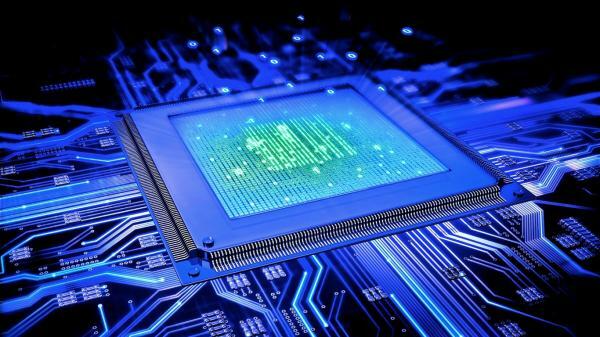 • Microprocessor based systems: Microprocessors contain a CPU but use external chips for memory and peripheral interfaces. 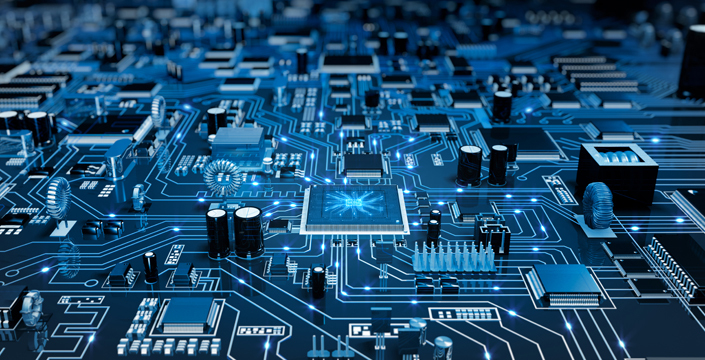 As they require more devices on the board, but they allow more expansion and selection of exact peripherals, etc, this approach tends to be used for the larger embedded system. • Machine code: Machine code is the most basic code that is used for the processor unit. The code is normally in hex code and provides the basic instructions for each operation of the processor. This form of code is rarely used for embedded systems these days. • Programming language: Writing machine code is very laborious and time consuming. It is difficult to understand and debug. To overcome this, high level programming languages are often used. Languages including C, C++, etc are commonly used. There are two basic types of embedded system architecture. When data and code lie in different memory blocks, then the architecture is referred as Harvard architecture. In case data and code lie in the same memory block, then the architecture is referred as Von Neumann architecture. Many embedded systems have requirements that differ significantly both in details and in scope from desktop computers. In particular, the demands of the specific application and the interface with external equipment may dominate the system design. Also, long life-cycles and in some cases extreme cost sensitivity require more attention to optimization based on these goals rather than maximizing the computational throughput. The business and cultural climates in many embedded system design situations are such that traditional simulation-based computer design techniques may not be viable in their current form. Such methodologies may not be cost-effective given constraints on categories of expenditures, may not be seen as worthwhile by non-computer-trained professionals, or may simply be solving the wrong problems. 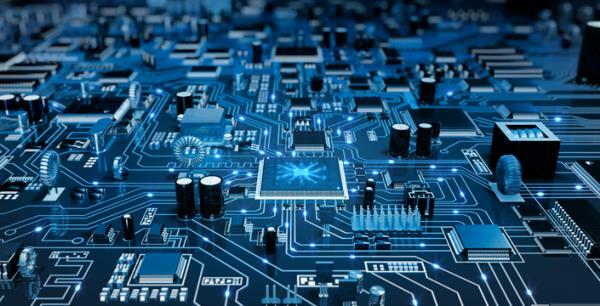 Recent interest in hardware/software code-design is a step in the right direction, as it permits trade-offs between hardware and software that are critical for more cost-effective embedded systems. However, to be successful future tools may well need to increase scope even further to include life-cycle issues and business issues.